“The information cues that Wojcicki demonstrated appeared directly below the video as a short block of text, with a link to Wikipedia for more information,” the Verge explained, noting that “Wikipedia — a crowdsourced encyclopedia written by volunteers — is an imperfect source of information, one which most college students are still forbidden from citing in their papers.” Wikipedia is also known to have a significant left-wing bias. YouTube, which is owned by Google, frequently censors and sanctions conservative, libertarian, and classically liberal content creators, including author Mike Cernovich, Carl Benjamin (“Sargon of Akkad”), InfoWars, Professor Jordan Peterson, PragerU, and Ashton Whitty. 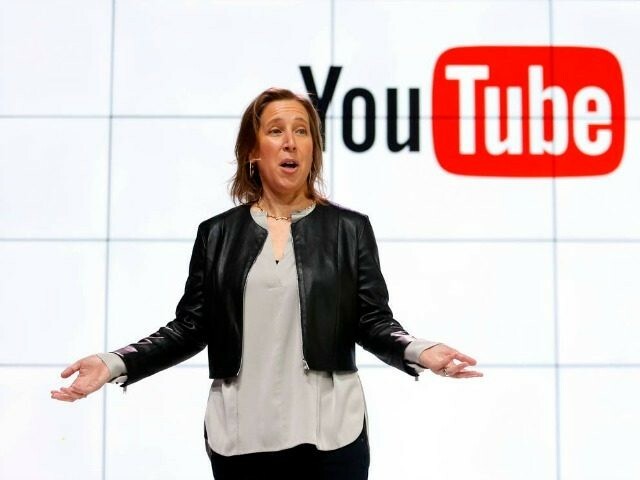 YouTube moderators have even deleted conservative videos, later claiming the deletions were made by “mistake,” while the far-left Southern Poverty Law Center (SPLC) has been revealed to be a YouTube partner with the power to censor conservatives.